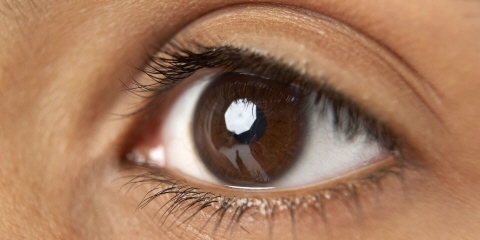 Eye tracking is seeing growing use in clinical research. Eye movement analysis is studied for the identification of ocular disease, as well as mental and neural disorders such as autism spectrum disorder, ADHD, and Parkinson's disease. Eye tracking is an objective tool that increases the reliability and reduces the variability of eye tracking studies. Standardized and automated processes are more time and cost-efficient with our solutions. We give you the ability to quantify eye movement data, which makes comparison, follow-up, and progression studies more effective. Investigating the scan patterns and control mechanisms of eye movement can provide early indicators for conditions such as autism spectrum disorder, Alzheimer's, and schizophrenia. 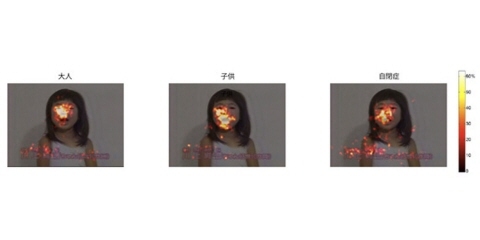 In research aimed at developing new means of screening neurological diseases, eye tracking paves the way for the investigation of markers (parameters that can indicate either normal function or disease). Automated assessment processes and the ability to quantify data provide new therapeutic follow-up opportunities for medical professionals. This makes it possible to follow disease or rehabilitation progression in an objective and measurable way. For clinical research, Tobii Pro offers solutions suited for labs and other controlled environments, as well as naturalistic settings in the home or the field. The eye tracking data can be synchronized and analyzed in a multitude of software environments depending on the specific needs of the researcher. Training and support for the hardware and software are provided globally. The Tobii Pro Spectrum offers up to a 1200 Hz sampling rate with high spatial and temporal precision and accuracy. It tolerates large head movements, which opens up possibilities for unobtrusive research of oculomotor functions with active subjects, such as children or atypical populations (e.g. those with autism spectrum disorder). The Pro Spectrum allows you to study eye movements and behaviors such as saccades, micro-saccades, tremor, fixations, scan paths, and pupil dilation. 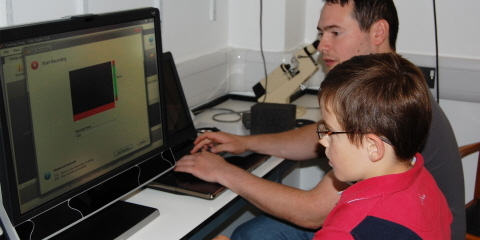 Monocular calibration can be conducted through the Tobii Pro SDK. Learn more about Tobii Pro Spectrum. 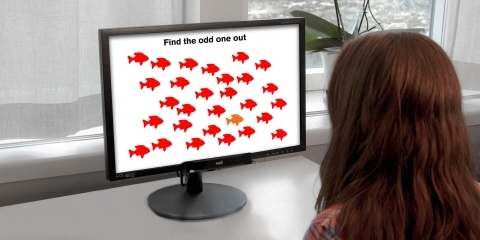 Screen-based eye tracking systems for a very broad spectrum of human behavior research. They are designed to determine precisely where the subjects are looking. The Tobii Pro X2 and X3 series enable researchers to study eye fixations and other eye tracking metrics. Learn more about the Tobii Pro X2 and X3 eye trackers. A wearable eye tracking system for studying natural tasks in a lab or real-world environment. The system is lightweight and unobtrusive for capturing of the most genuine subject behavior. It is ideal for studies involving driving, playing sports, or doing any natural task. In early 2017, there will be a new Tobii Pro SDK available for researchers who wish to develop niche applications or scripts for use with the Pro Spectrum. 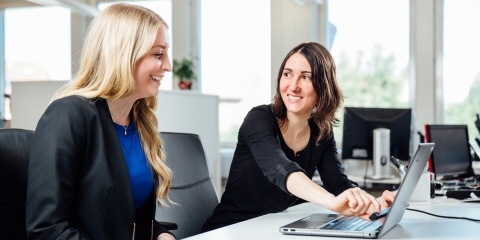 A broad range of training services are available to help you get started in your eye tracking quickly wherever you are located. Our support team is distributed across the globe to assist you in different languages and time zones.